July 18, 2018, 9:52 a.m.
Not that they can remember the source five minutes later, anyway. By Shan Wang @shansquared July 18, 2018, 9:52 a.m.
with a source and an image. 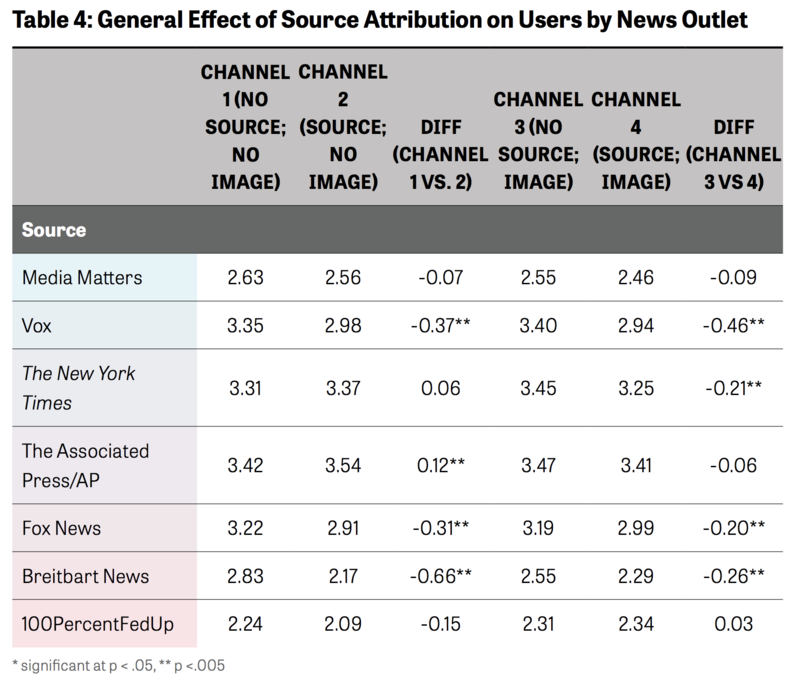 Channels with source attribution had a lower overall mean trustworthiness rating per article, dropping from 3.22 to 3.08 in channels with no images and 3.23 to 3.07 in channels with images. The effect of attaching an image to content was similar at 3.22 to 3.23 in channels with no source attribution and 3.08 to 3.07 in channels with source attribution. Images selected for content do not seem to affect the overall trustworthiness level. We find no statistically significant difference in the effect between those who rated more, or fewer, articles. 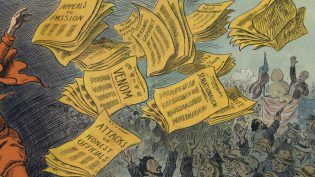 Trustworthiness ratings dropped when readers in this study saw Vox, Fox, or Breitbart as the source of a news article. 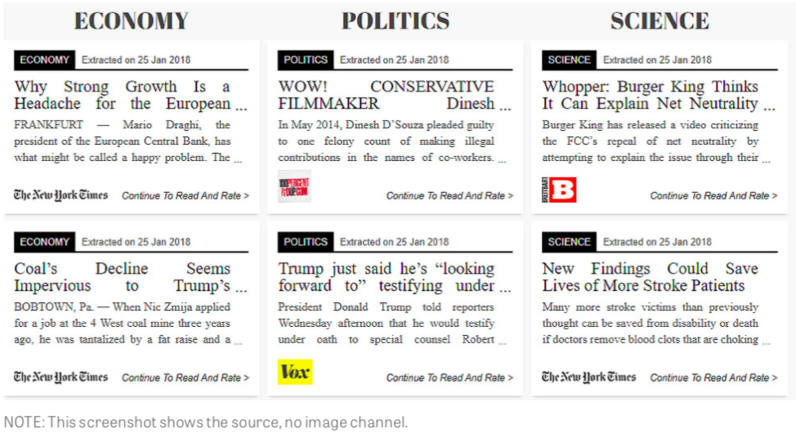 When its content was evaluated by people who didn’t see the source label, Vox achieved about the same mean trustworthiness score per article as AP or The New York Times. Among the seven sources the study looked at, the AP and Times had the highest mean trustworthiness score per article. Breitbart News, 100PercentFedUp, and Media Matters ranked lowest in trustworthiness even when readers didn’t see them labeled. Democrats and Republicans both favor sources representing their ideological preference when source is hidden, but Democrats appear to make a sharper distinction. Interestingly, Democrats appear to view content from The Associated Press/AP as more trustworthy when source is shown, while Independents and Republicans show no change or a decrease in trustworthiness depending on the channel comparison. POSTED July 18, 2018, 9:52 a.m.
Wang, Shan. "When a link to a news story shows the source of the story, some people end up trusting it less." Nieman Journalism Lab. Nieman Foundation for Journalism at Harvard, 18 Jul. 2018. Web. 18 Apr. 2019. Wang, Shan. "When a link to a news story shows the source of the story, some people end up trusting it less." Nieman Journalism Lab. Last modified July 18, 2018. 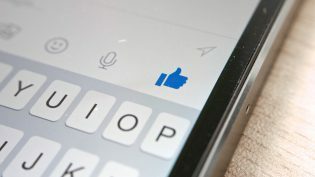 Accessed April 18, 2019. https://www.niemanlab.org/2018/07/when-a-link-to-a-news-story-comes-shows-the-source-of-the-story-some-people-end-up-trusting-it-less/.